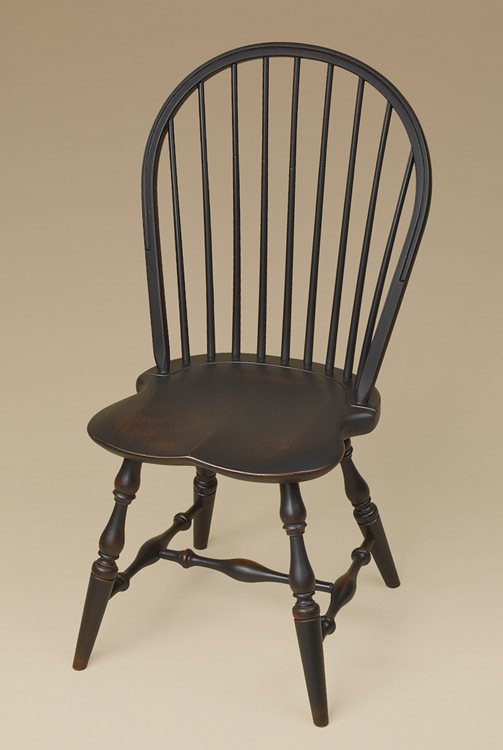 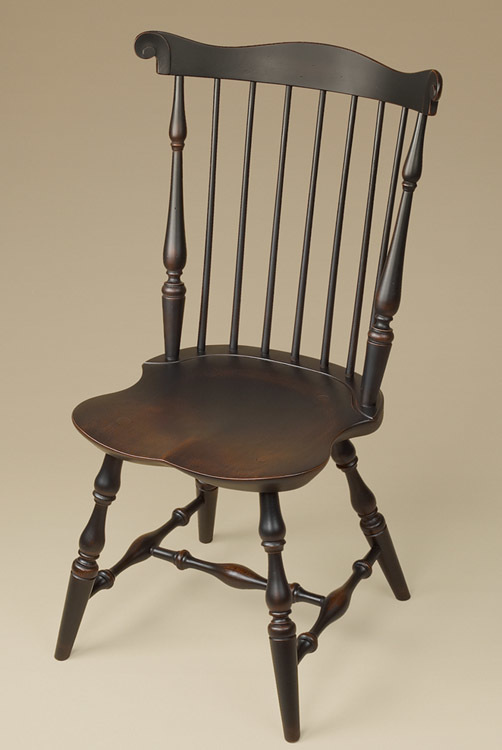 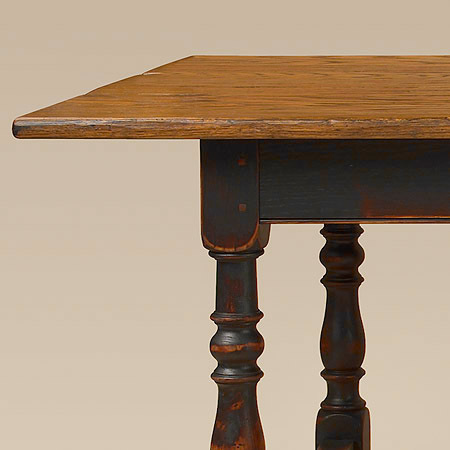 The Museum Stretcher Base Table features boldly turned legs and a stretcher style base. 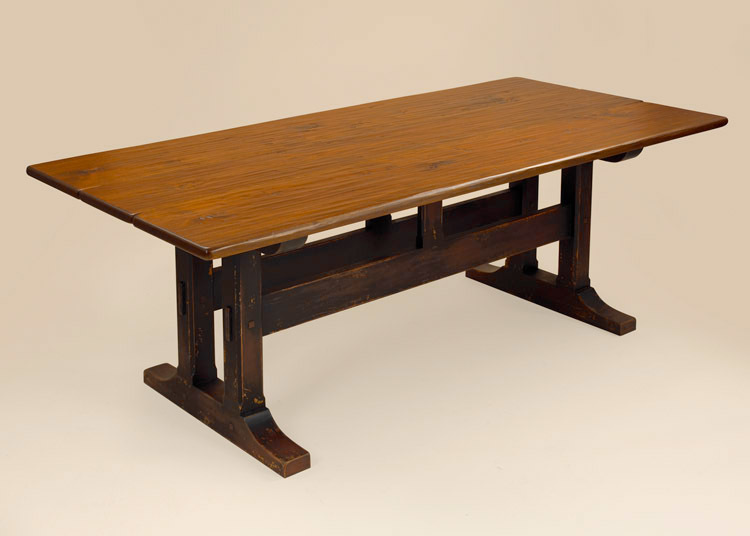 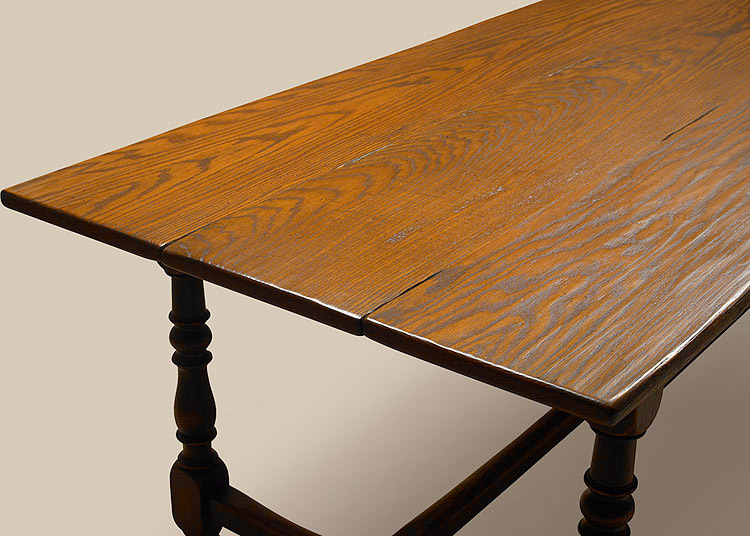 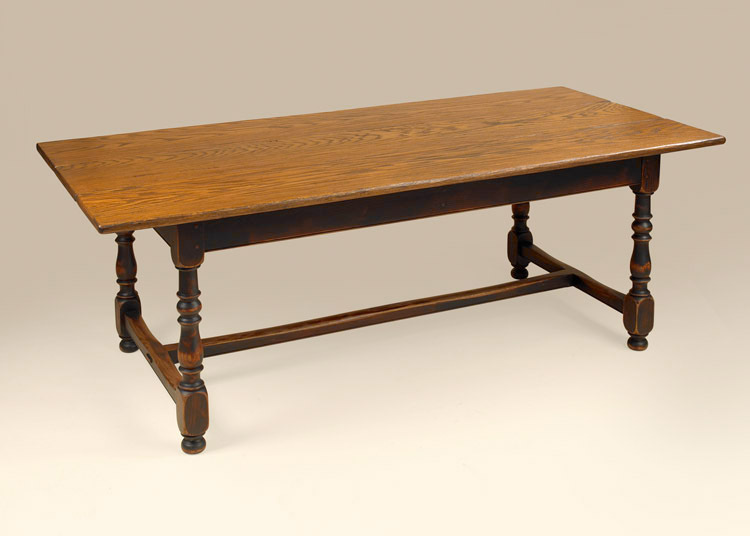 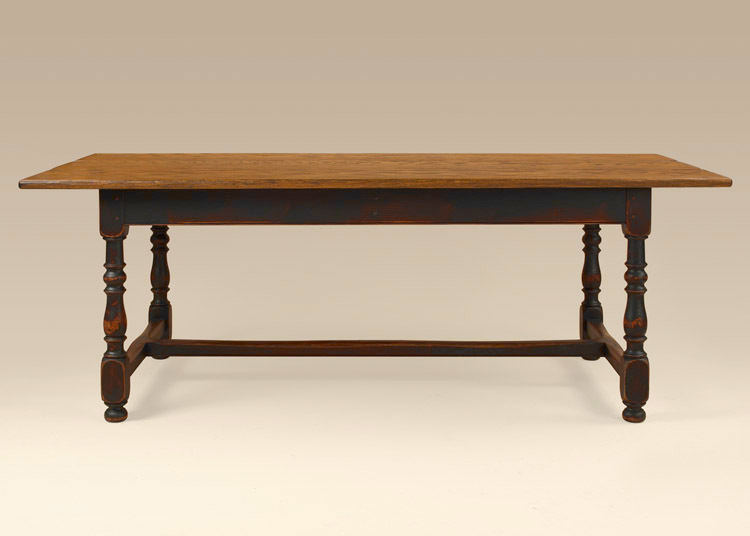 This table has a beautifully, museum hand-planed top that is sure to impress anyone fortunate enough to dine at it. 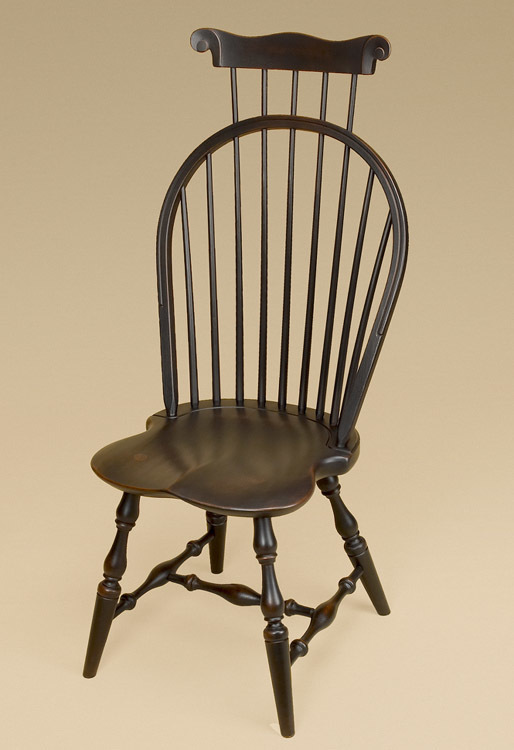 You’ll enjoy many evenings of entertainment in style! 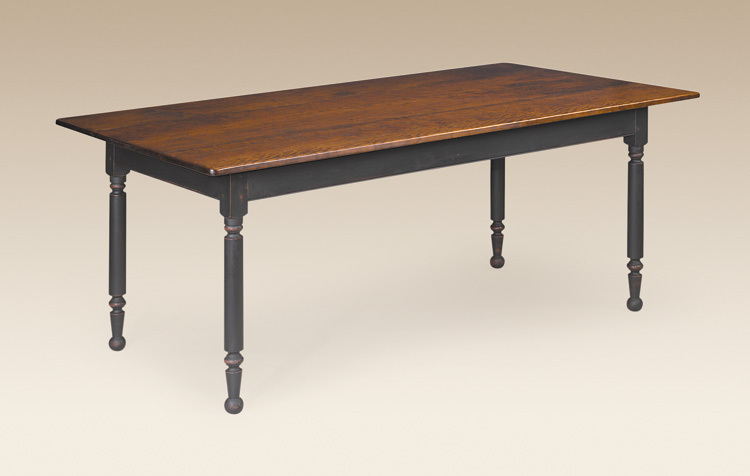 *Table pictured is featured with museum hand planed oak wood top with museum black over red over wood base.